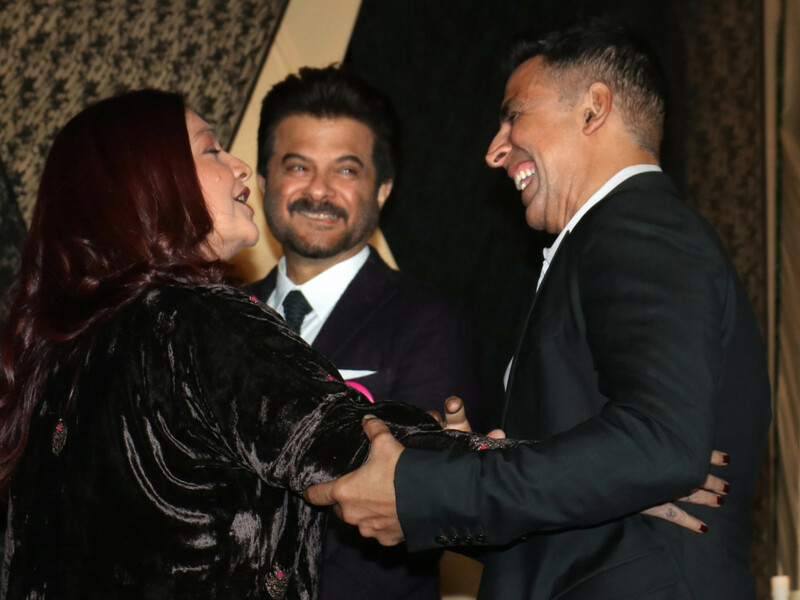 A wedding in the Bhatt household on Friday in Mumbai attracted a galaxy of Bollywood stars. 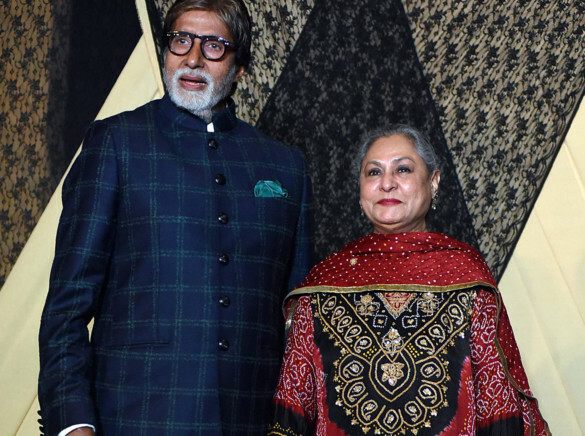 Sakshi Bhatt, the daughter of producer-director Mukesh Bhatt and wife Nilima, got married to her long-time boyfriend Mazahir at a private ceremony, but the wedding reception saw actors including Amitabh Bachchan, Shah Rukh Khan, Aamir Khan and Ranveer Singh attend. 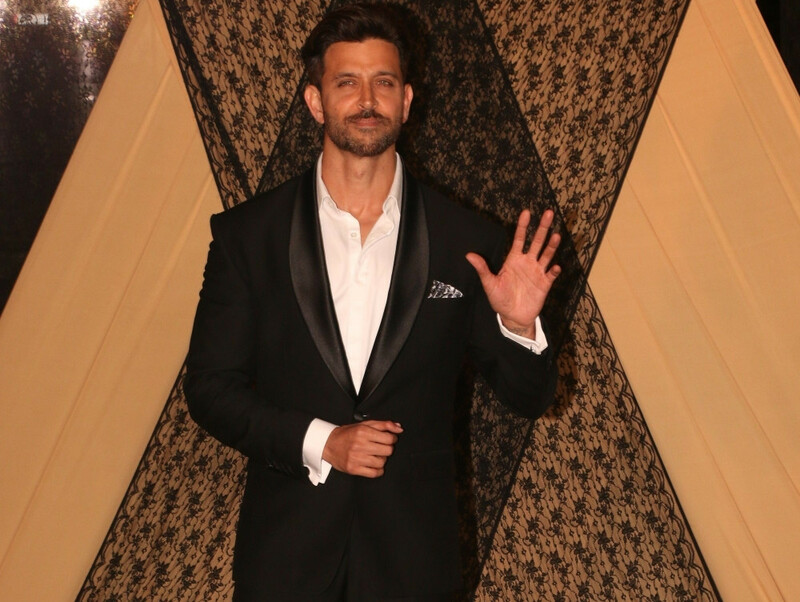 Other actors who turned up the evening to dial up the star power included ‘Total Dhamaal’ star Anil Kapoor, ‘Uri’ sensation Vicky Kaushal and actor Hrithik Roshan. 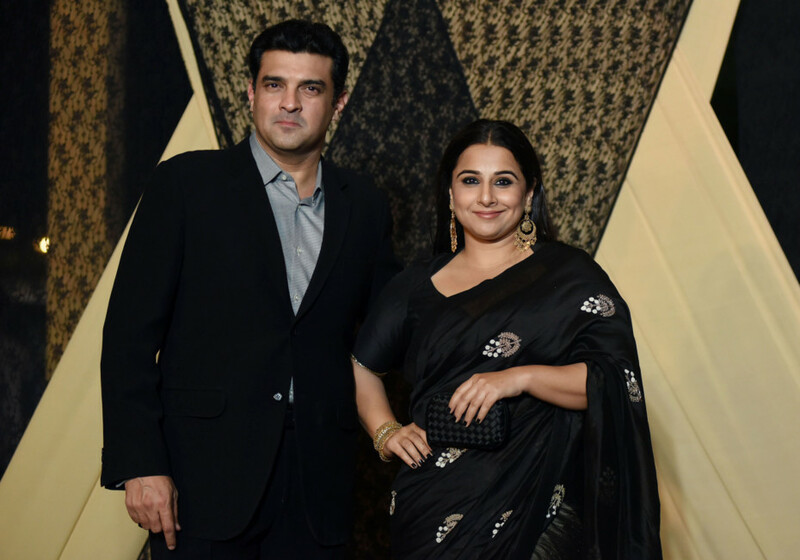 Actresses including Vidya Balan and Jaya Bachchan were also spotted gracing the occasion. 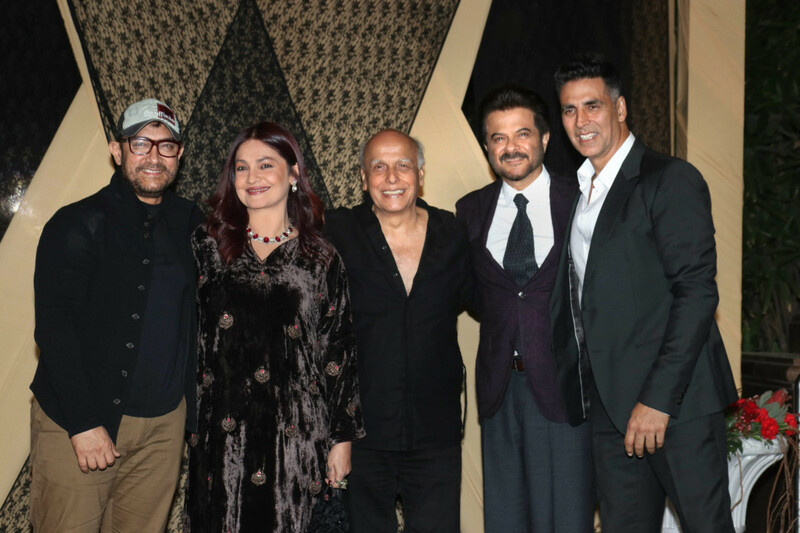 Actress Bipasha Basu, who has worked in Bhatt-produced films, was also a part of the guest list. She was accompanied by her husband Karan Grover. Rajkummar Rao attended with his girlfriend, actress Patralekha. Emraan Hashmi, who’s related to the Bhatt, came along with his family, including his son who was recently given the cancer-free stamp. 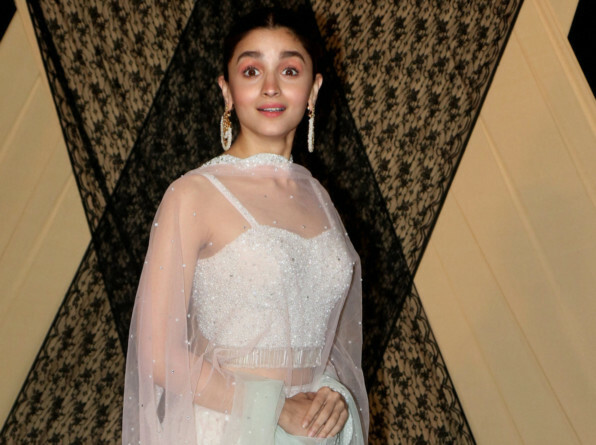 Cousin Alia Bhatt, who was dressed in a pastel skirt and glittering bustier, was also seen having a ball as she captured candid shots of the wedding. 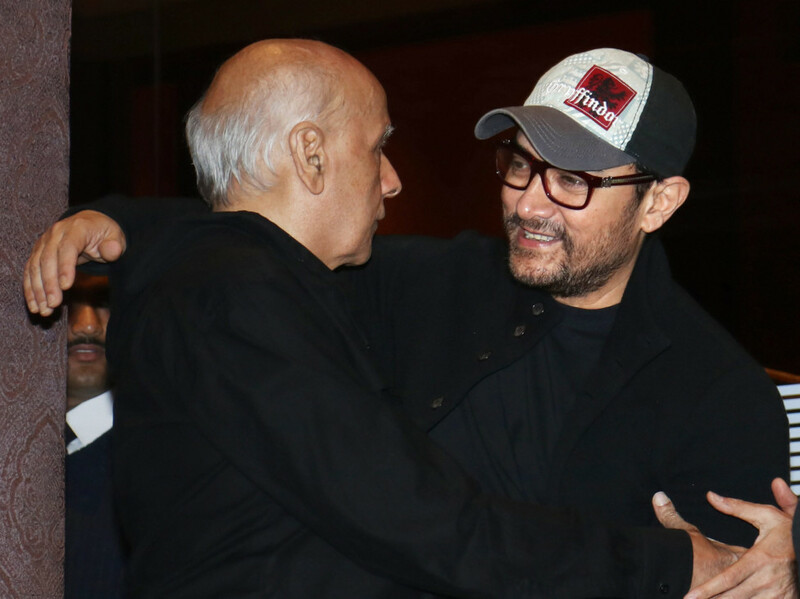 On her social media account, Alia shared pictures of her father, filmmaker Mahesh Bhatt, deep in conversation with Shah Rukh and Ranveer Singh and captioned it: “My boys.” Khan and Singh have worked with Bhatt in films including ‘Dear Zindagi’ and ‘Gully Boy’. 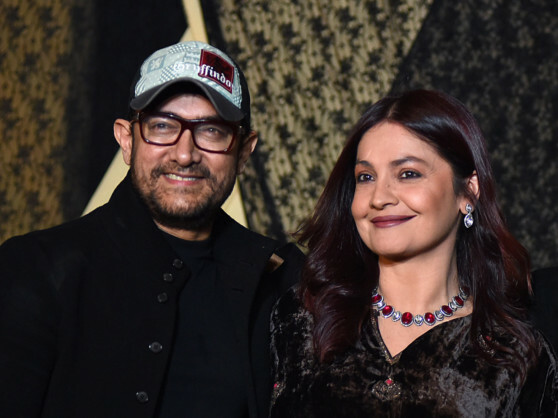 Filmmaker Pooja Bhatt took to her Instagram account to announce her cousin’s wedding celebrations. 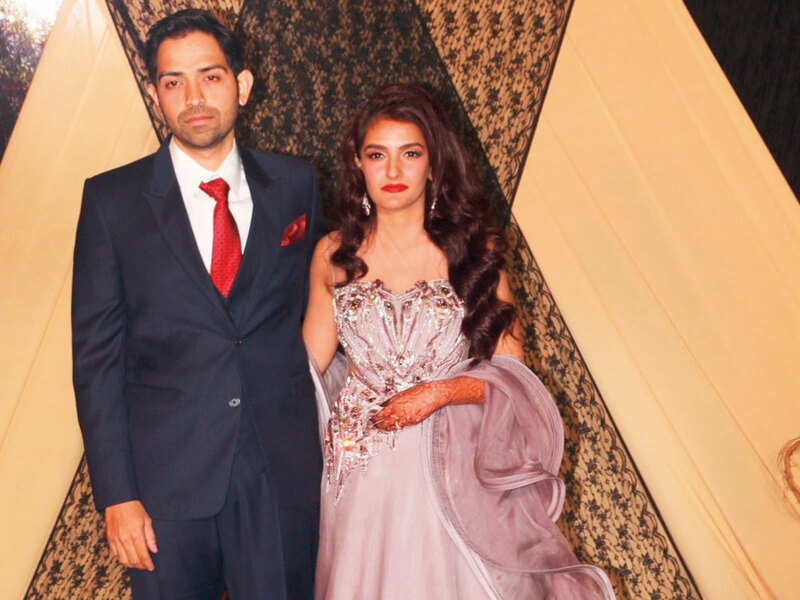 “The baby of the Bhatt family — Sakshi — ties the knot with Mazahir and ensures that the Bhatt family inherits the absolute gems that constitute the Mandasaurwala family! 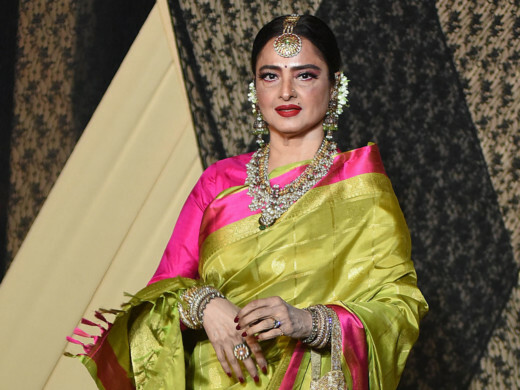 Our grandmother Shireen Nanabhai Bhatt must be smiling so wide in heaven right now,” read Pooja’s caption for the pictures from Sakshi’s wedding. The bride looked beautiful in a pink lehenga while the groom opted for a golden sherwani.